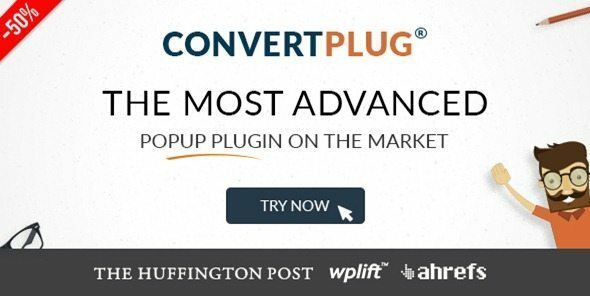 ConvertPlug is the most useful and economic popup plugin. With different positions, it provides different kinds of opt-in forms; they can be largely displayed in, triggers that total control its decent behavior, templates that can be customizable and a lot more. It comes with certain additional characteristics that might not be found in other popular and most sought after plugins. 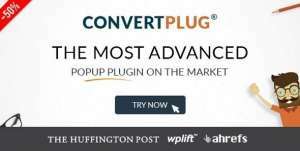 It comes with features such as an Add-on Installer that provide all essential add-ons for FREE, quick plus user-friendly setup of pop-ups, cent percent customizable templates and designs, integrated with all major and minor e-mail marketing providers.